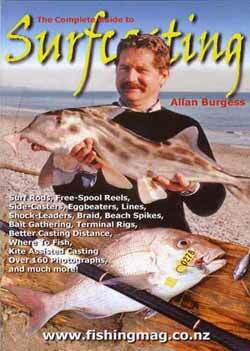 Surfcasting. Our full Surfcasting menu is in the sidebar on the right of this page. 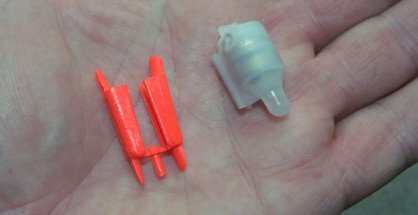 How to Make Surfcasting Sinkers Video.